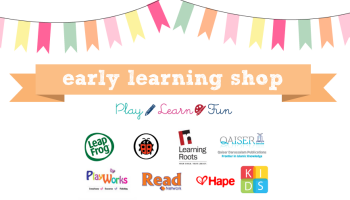 fabulous motherhood: Stock Clearance of LeapFrog Learning Toy! Currently doing clearance for this soon to be end-of-life product by Leap Frog. All in good condition but the box not so new! Email us at fabulousmotherhood@yahoo.com for order ya! 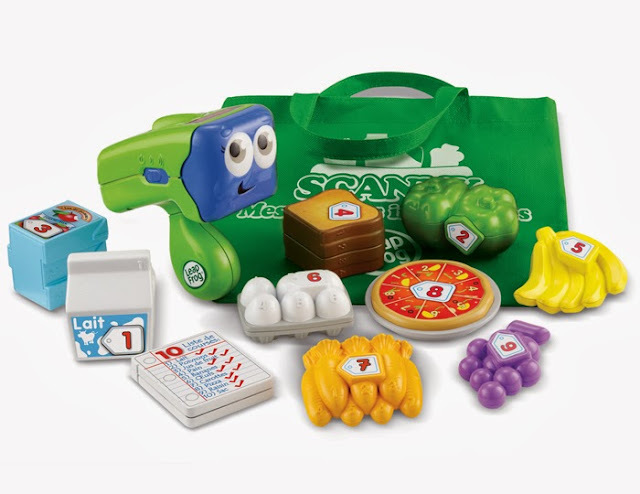 Shop, scan and discover food fun with pretend grocery play! Discover colours, counting and more as you scan food items or the grocery list with the Count & Scan Shopper. Hear questions and fun learning songs, then explore imaginative play when you press the scanner to any object for even more fun grocery audio!